I realize that this section may not be the right one but I can not post anywhere else. But correct attributions are important for my photos and I need your help. After some research, I quickly decided that it is Mutinus elegans. Now I look at other similar species and I'm not 100% sure. It may as well be Mutinus caninus. That is an especially excellent photograph Dmitriy! That is an especially excellent photograph Dmitriy! As a favor to me, could you upload the image directly to the site? Can the thread be moved to a more appropriate category? I don't think it belongs to the "Welcome Mat". Thank you, CatsAndBats. I will send a message to the expert and ask to take a look at this thread. 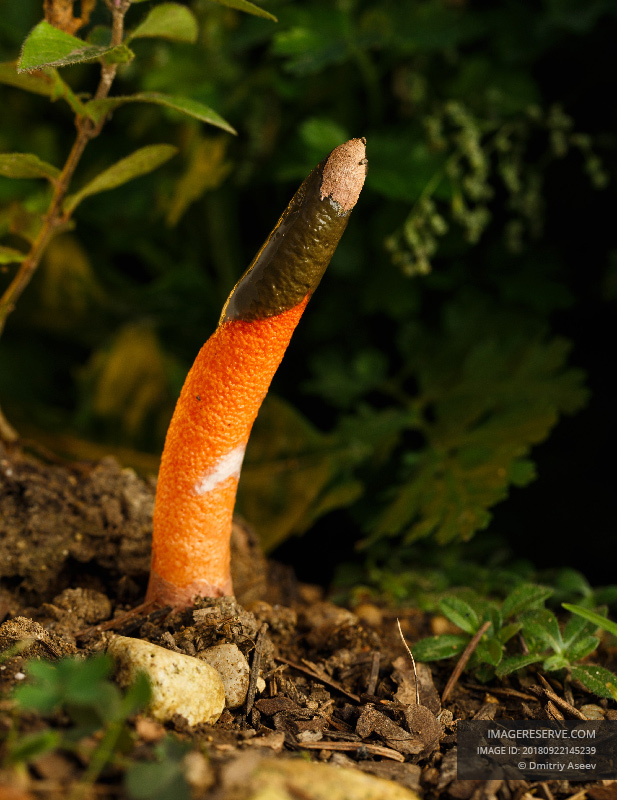 It could be the Dog Stinkhorn, Mutinus caninus. Is there a way to know for sure? Can the small white mark be an indicator? 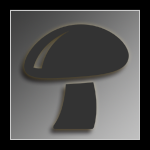 Just curious, why are you so interested in stinkhorns? Not judging, just asking. Sometimes my photos end up in publications. It would be embarrassing if a publication uses an image to illustrate one thing but in fact, it is something else. That's why I'm trying to be thorough with attributions and rely on specialized communities like Mycotopia, bugsnet, etc. You probably expected something more romantic than this.